In a small bowl, mix the lemon juice and mustard together well. Cover both sides of the trout with this mixture. In a separate bowl, combine bread crumbs, garlic, parsley, oregano, red pepper, lemon zest, and kosher salt. Mix these together well. Take each filet and coat them with the mustard and lemon mixture, and then with the bread crumb mixture heavily. Heat about 1/4″ extra virgin olive oil in a pan on a medium heat. To check and make sure the oil is warm enough to fry, add a pinch of the loose bread mixture to the heated oil. If it starts to boil and fry, the fish is ready to fry. Fry your filets for 6 minutes skin side down. After 6 minutes, flip the trout carefully and fry for an additional 2 minutes. If you are unable to fit all of your filets into the pan, cook them one at a time and place into an oven heated up to 250 to maintain heat while the others are cooking. Serve with a delicious side salad and prepare to be AMAZED! 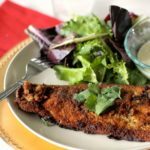 This is one of our favorite fish recipes, and is similar to a Salmon recipe we grill. 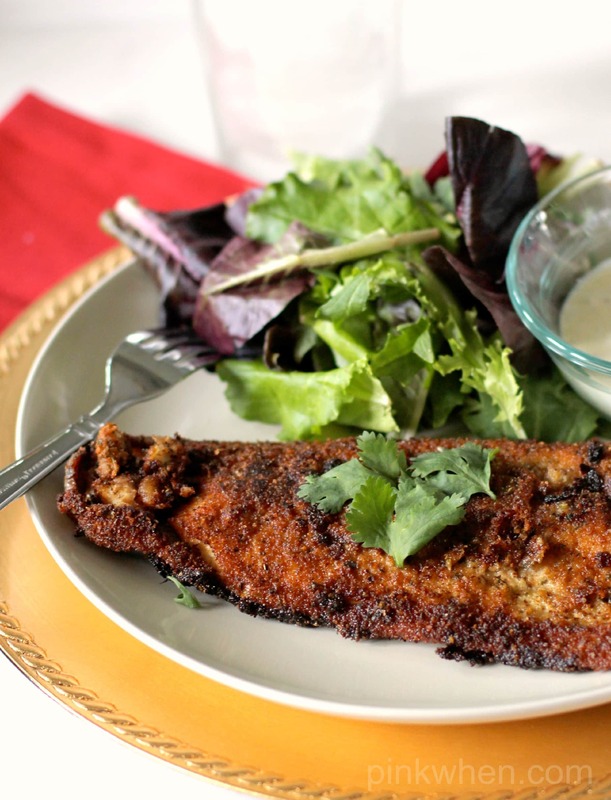 I hope you enjoyed this pan fried trout, and make sure to stay tuned for our next dish soon! 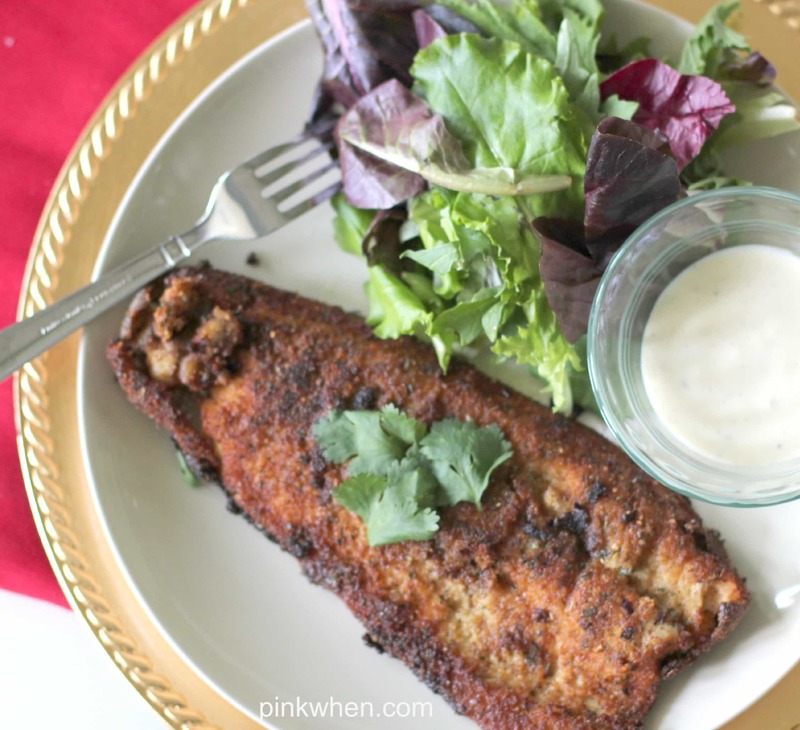 A delicious Pan Fried Trout recipe, a perfect dinner with a nice side salad. Take each filet and coat them with the bread crumb mixture heavily. Heat about 1/4" extra virgin olive oil in a pan on a medium heat. To check and make sure the oil is warm enough to fry, add a pinch of the loose bread mixture to the heated oil. If it starts to boil and fry, the fish is ready to fry.